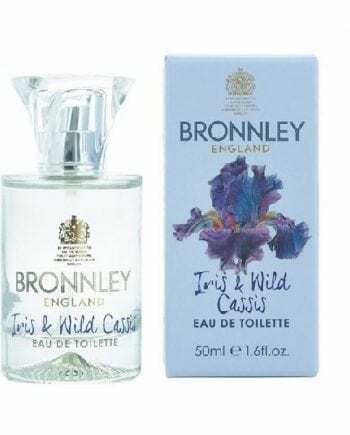 Bronnley Iris & Wild Cassis Bath Time Gift Set. Cleanse, buff and moisturise with this head to toe indulgent pampering trio. Beautifully packaged with a luxury body puff in a ready to gift cracker style box. 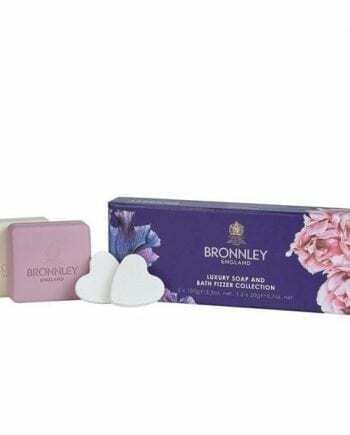 Contains Body Lotion 250ml, Bath & Shower Gel 250ml and Body Puff.